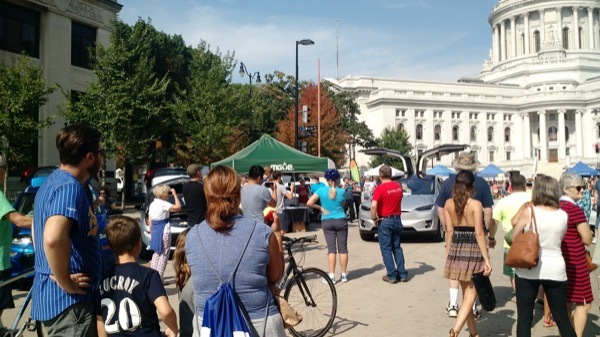 Sponsors for this event included Madison Gas Electric, Wisconsin Clean Cities, Zimbrick BMW, Rosen Nissan of Madison, The Cargo Bike Shop, and others. 2017 has even more vehicles than ever before in an even wider variety of body styles. There are currently 119 attendees registered. Registered attendees report 767,048 electric miles driven.